We are proudly announce that Bagus Pandega is participating at this year Amsterdam Light Festival. Pandega’s installation “Be the change that you wish to see in the world” remind us of the billboards we often see. 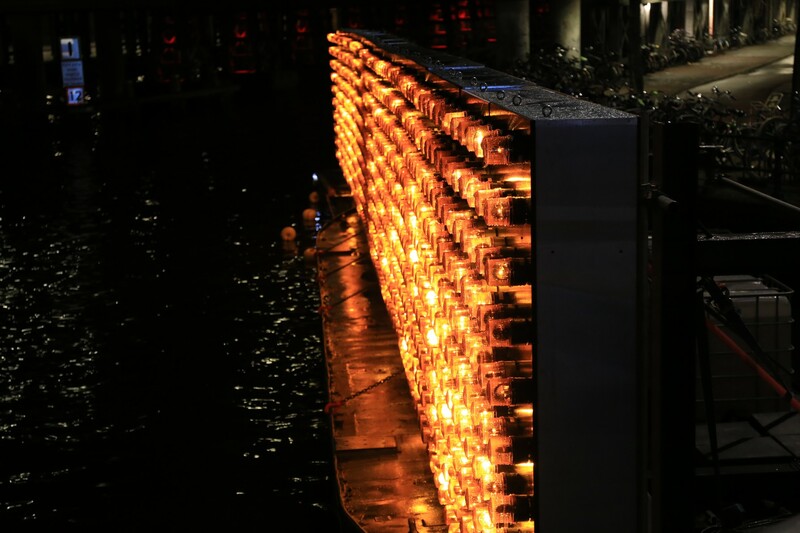 This one, however, is made of large-scale floodlights installation. Pandega hopes that the audience can adopt the idea of Mahatma Ghandi and reflect upon it. 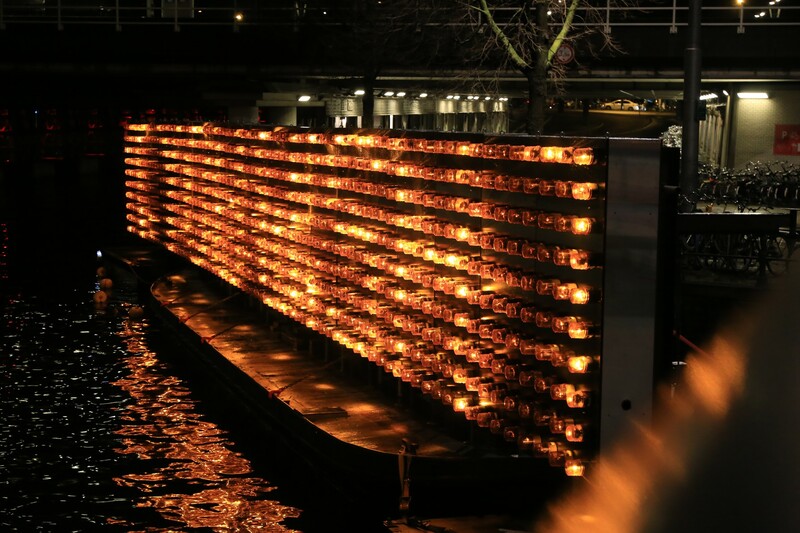 What many people may not know, is that the light art installations of Amsterdam Light Festival are exclusively made for the festival. From an artwork in the masts of the VOC ship ‘de Amsterdam’ to the works that are harnessed above the Herengracht – they were all created with a specific location in mind. 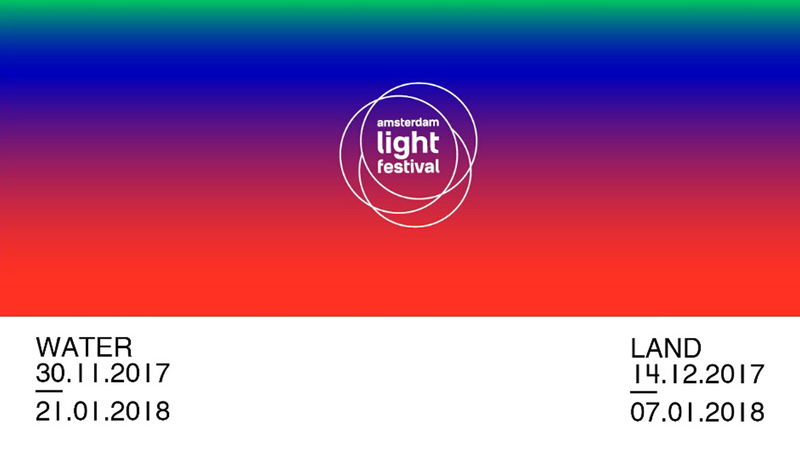 Amsterdam Light Festival strives to create innovative and unique works of art, which is why the festival works together with a host of talented artists, architects and designers. 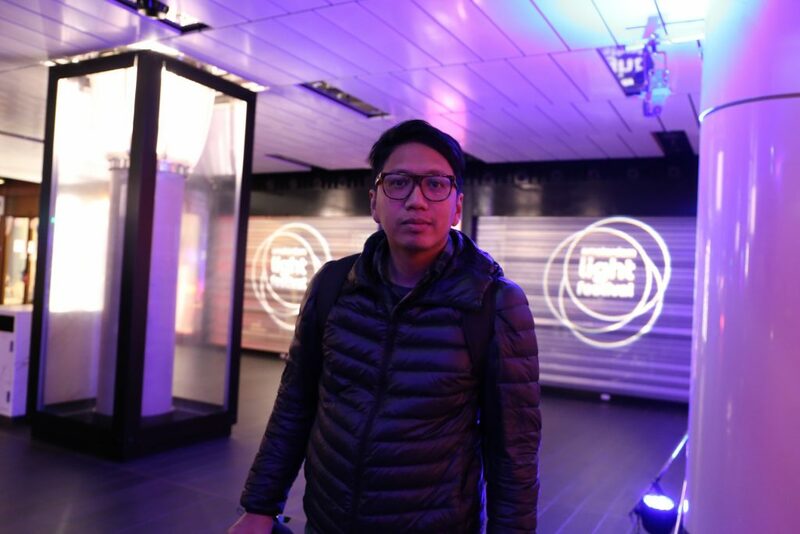 They submitted their trailblazing ideas on account of a worldwide Call for Concepts, after which a carefully curated jury made a selection of the best ideas. 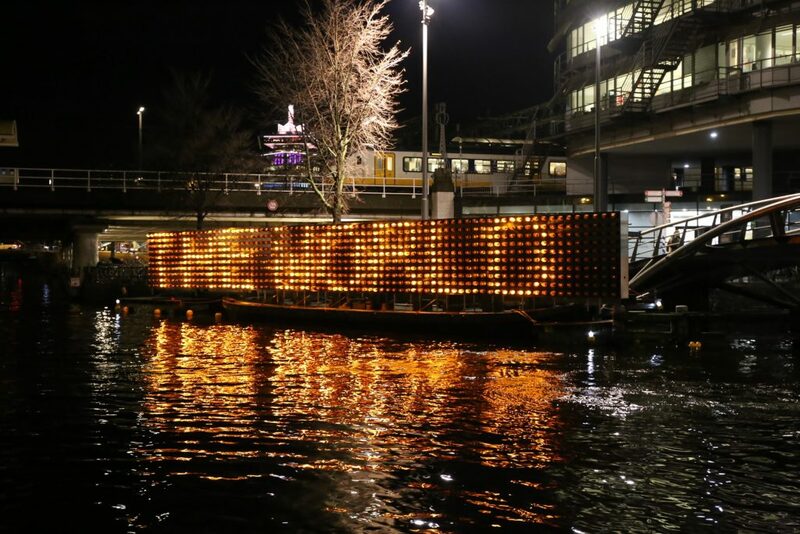 These concepts were then realized by Amsterdam Light Festival. No less than 1800 artists were interested in last year’s Call for Concepts. This resulted in 900 submissions by designers, architects and artists, from 45 different countries all over the world. 35 artworks were realized, one of which is ‘thinline’ by world famous Chinese artists and activist Ai Weiwei. 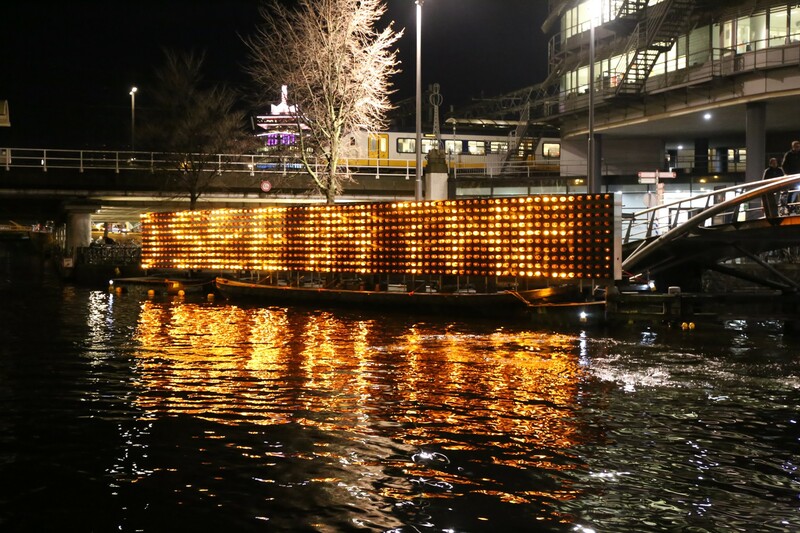 From 30 November 2017 until 21 January 2018 the artworks will illuminate the center of Amsterdam for 53 consecutive days. Visit the water exhibition by booking a Water Colors cruise or admire our new land exhibition at the Marineterrein Amsterdam. 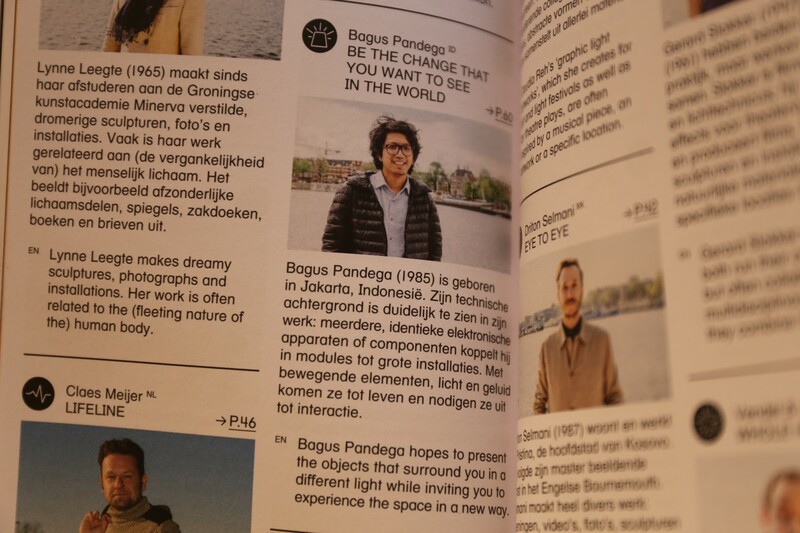 Bagus Pandega’s artwork at ALF 2017 is supported by PT. 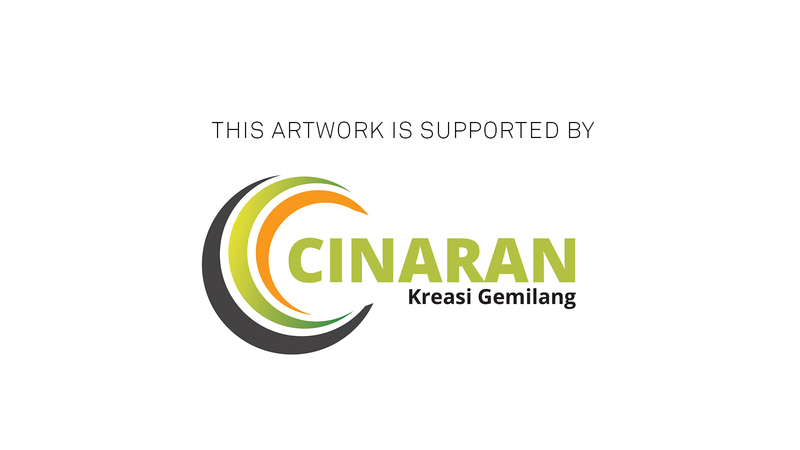 Cinaran Kreasi Gemilang.